As we all know, Ireland is a land full of rich history, and the Irish people have quite a serious reputation when it comes to drinking (I’m allowed to say that because I’m Irish). 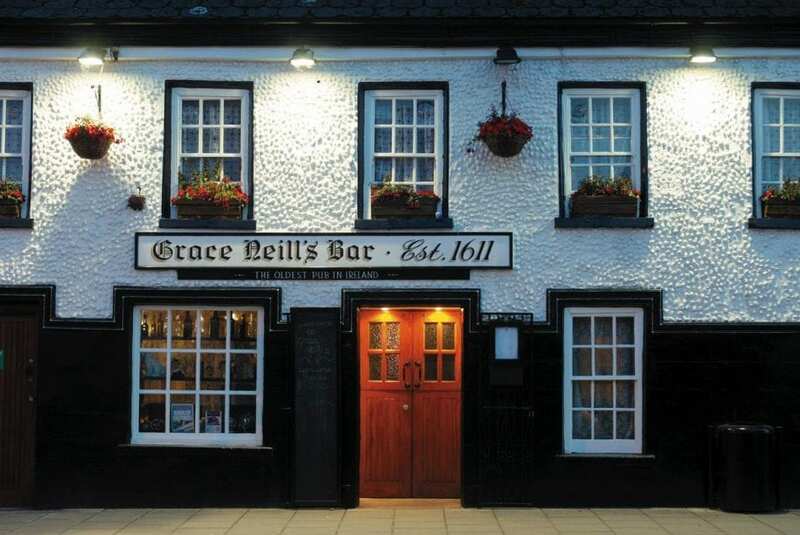 SO what better way to get to know Ireland than by embarking on a digital pub crawl through some of the oldest pubs in Ireland? Dating from as early as 900 AD and still open to this day these pubs are some of the best spots in the country to grab a pint of Guinness or a Jameson and ginger and get to know the locals. This famed pub is not just renowned for its age, it is also known for being the highest pub in all of Ireland. Set in the Dublin Mountains, Johnny Fox’s Pub is only a 30 minute drive from the city centre. That might be why it’s so popular with celebrities, royalty and politicians. Think, Brad Pitt, Celine Dion, Mohamed Ali and more. You can see the full list of the pub’s famous visitors here. This traditional Irish pub is set on Queen’s Square, within the oldest building in Belfast city. Saturday and Sunday evenings are the best for live music. Try the boxty (traditional Irish potato cake) from the bar menu. Just don’t expect a quiet meal; this is a proper pub full of music, laughter and storytelling. Welcome to Cork city’s oldest pub. Known for its (relatively) quiet atmosphere and friendly locals which might be why it has all 5* reviews on Tripadvisor. 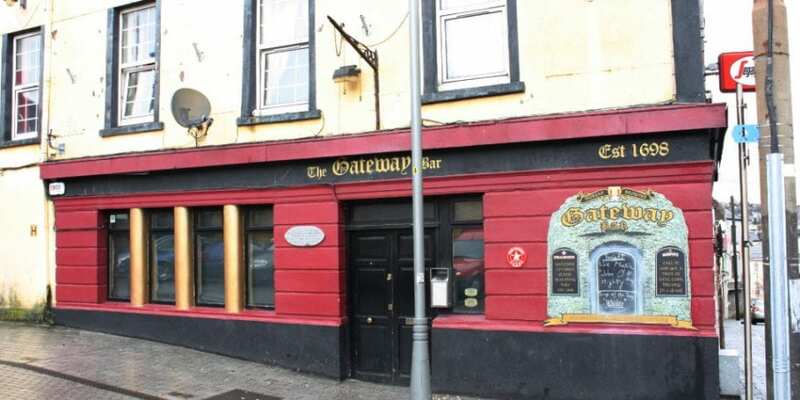 Located on Barrack Street next to Elizabeth Fort, making the Gateway Bar a great place to stop for a refreshing pint after a hard day’s sight-seeing. The Morahan family has been running this pub for nearly 400 years now. This makes it one of the longest family-run pubs in Ireland. 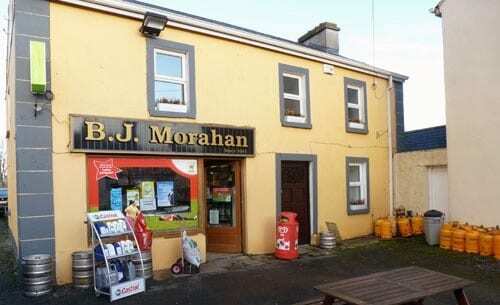 Morahan’s is on the road from Dublin to Westport and is the perfect spot to stop for a pint and a chat by the fire. Grace Neill was given this bar as a wedding present by her father (generous guy). It’s now a popular spot for locals and tourists. The bistro serves a high standard of food, such as crème brûlée in a tea cup, and the beer garden is great for a casual pint with friends. This pub has a rather nefarious history. Kyteler’s Inn was established by the daughter of a Norman banker, Dame Alice de Kyteler. Alice was accused of witchcraft by her townsfolk and was sentenced to be burned. Luckily for Alice she managed to flee the country before her sentence could be carried out. Kyteler’s is the perfect place to sit back, relax and sip on a pint of Kilkenny beer. 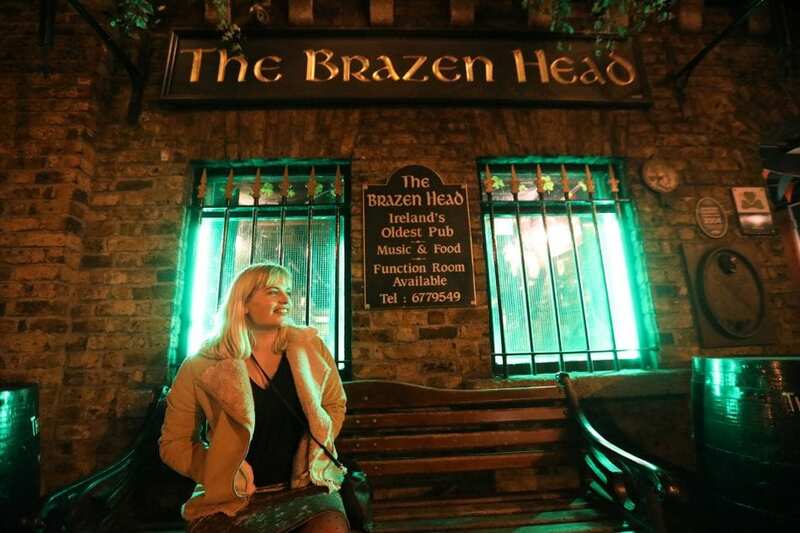 The Brazen Head is the oldest pub in Dublin and likes to claim that it is also the oldest pub in Ireland. Located on Lower Bridge Street, this historic pub is just a 10 minute walk from Temple Bar. There is always a great atmosphere with live music and plenty of locals. Historical figures such as James Joyce and Michael Collins can be counted among the Brazen Head’s list of patrons. Even country singer Garth Brooks (he has a HUGE following in Ireland) has had a pint in the Brazen Head. Make sure to have a look at all the photos and historical documents that line the walls of this iconic Dublin pub. 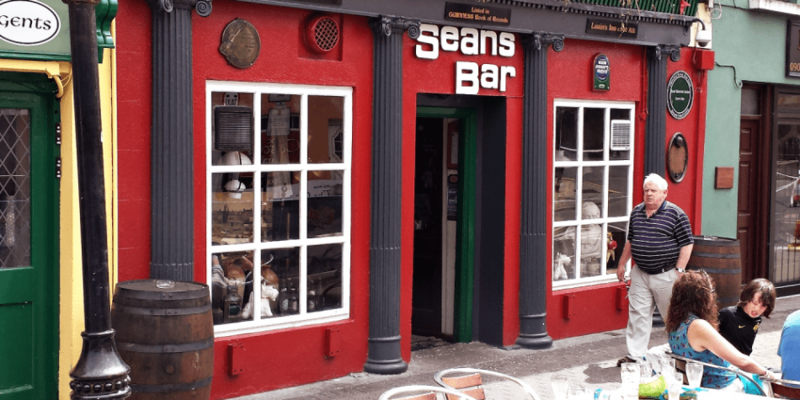 Sean’s Bar is widely acknowledged as Ireland’s oldest pub. But it is not just oldest pub in Ireland, un 2004 Sean’s Bar was listed in the Guinness World Records as the oldest pub in EUROPE. So if you can only visit one pub in Ireland, it has to be Sean’s. It has a colourful history, including being owned (very briefly) by Boy George around 1987. You can see a section of their ancient wattle and wicker walls, dating from the 10th century, still on display in the pub. There you have it – eight of the oldest pubs in Ireland spread across seven counties. Did someone say road trip? Just make sure you bring a designated driver!